Skerries Coast Guard is a voluntary coastal rescue unit of the Irish Coast Guard (IRCG), one of the four State emergency services. The unit’s station house is located at Red Island lane in Skerries. 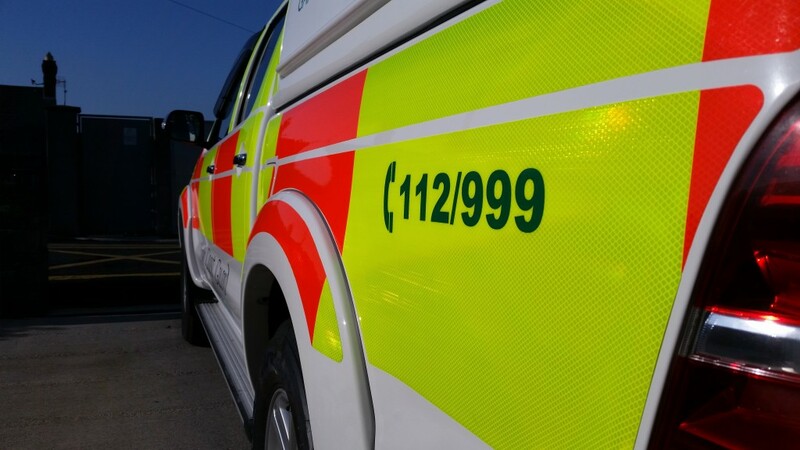 Its fifteen members are trained local volunteers on call 24 hours a day, 365 days a year, who give their time freely to the Irish Coast Guard, local communities and those in peril on the sea, cliffs and coasts of Ireland. The response area covered by the Skerries team stretches from Laytown, Co Meath southwards to Malahide, Co Dublin. This amounts to some 40 miles of varied shoreline, including river estuaries and offshore islands. Promoting an awareness of water safety. 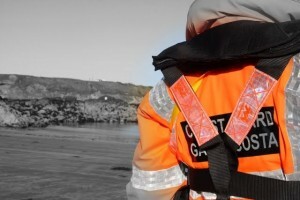 For more information on how to join the Skerries Coast Guard team, visit our recruitment page.